The Forbidden City, also called the Palace Museum, the Purple Forbidden City or Gugong Museum in Chinese, is located in the center of Beijing, China. 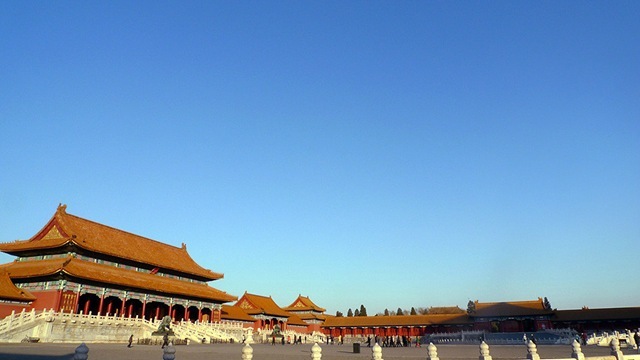 The Forbidden City was built between 1406 and 1420 during the Ming Dynasty. 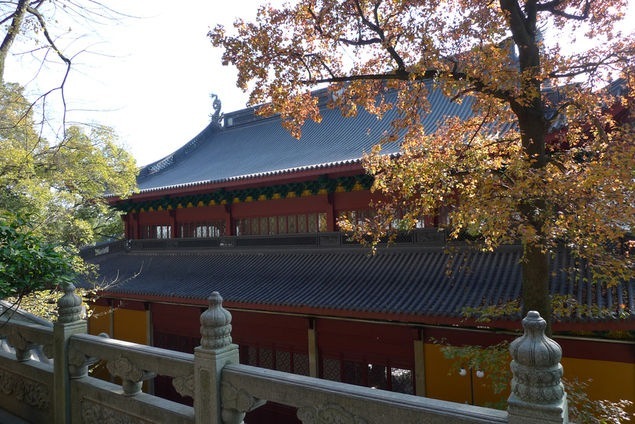 It had been the imperial home of 24 emperors of the Ming (1368-1644) and Qing (1644-1911) dynasties. From their throne in the Forbidden City, they governed the country by holding court sessions with their ministers, issuing imperial edicts and initiating military expeditions. The Forbidden City remains important in the civic scheme of Beijing. The central north-south axis remains the central axis of Beijing. This axis extends to the south through Tiananmen gate to Tiananmen Square, the ceremonial centre of the People’s Republic of China, and on to Yongdingmen. 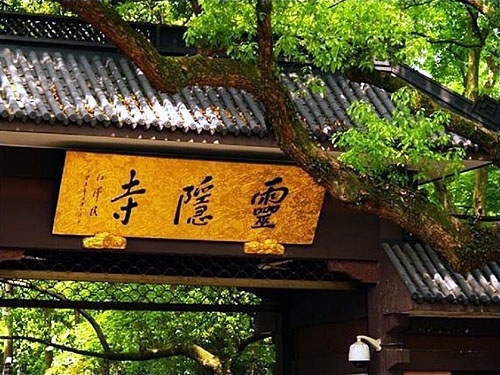 To the north, it extends through Jingshan Hill to the Bell and Drum Towers. This axis is not exactly aligned north-south, but is tilted by slightly more than two degrees. Researchers now believe that the axis was designed in the Yuan Dynasty to be aligned with Xanadu, the other capital of their empire. 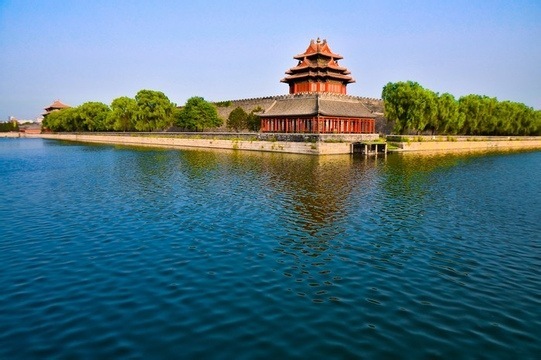 The emperors of China lived in the Forbidden City, located in the heart of Beijing, for nearly 500 years, during China’s final two imperial dynasties, the Ming Dynasty and the Qing Dynasty. Vast numbers of huge stones were mined and transported there for its construction in the 15th and 16th centuries. The heaviest of these giant boulders, aptly named the Large Stone Carving, now weighs more than 220 tons (200 metric tons) but once weighed more than 330 tons (300 metric tons). 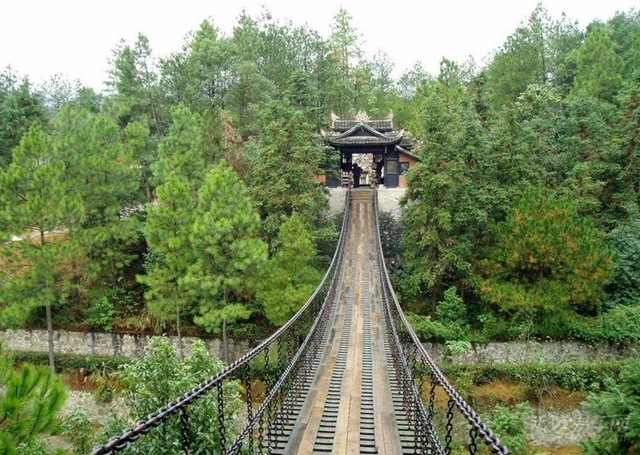 Shaoshan, 100 km southwest of Changsha, is a mountain village with some fairly beautiful and birth place of the oft-lamented Mao Zedong. The village is adorned with propaganda, loudspeakers blare revolutionary songs and speeches to welcome approaching tourists. But aside from the novelty of being Mao’s hometown, Shaoshan is not much more than a rural Hunan village. 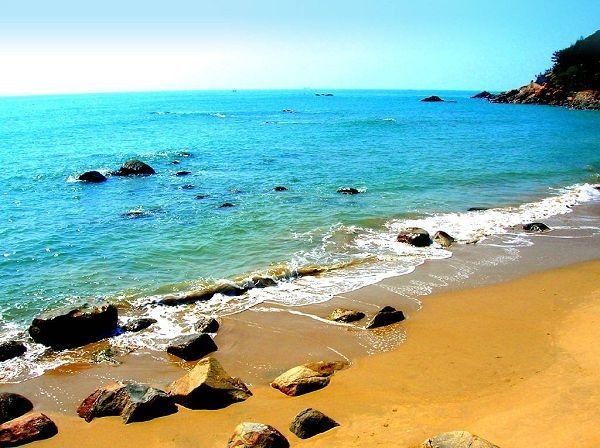 Shaoshan Scenic Zone has 82 scenic spots in 7 scenic regions. At present, four scenic regions including Former Residence, Dishui Cave, Shao Peak and Qingxi have been developed. Former Residence and Dishui Cave have become National 4A Scenic Spots. To be precise, the most popular scenic spots are, the Former Residence of Mao Zedong, Mao Zedong Square, the Dishui Cave—”the mysterious West Cave” described as “such waters and mountains have fostered great persons”, Comrade Mao Zedong Memorial Museum—one of the 100 national excellent bases for patriotism education, Mao Zedong Relic Museum—a museum to show the great man’ s spirits, and carry out patriotism education and revolutionary traditions education, Research Center of Mao Zedong Thought, a professional library with memorial value—Mao Zedong Library, Stele cluster of Mao Zedong’ s poems “integrated with Mao Zedong’ s artistic essence and presented Mao Zedong’ s insights into literature”, Shao Peak—enjoys the reputation of “comparing with mountains around the world, it is the greatest mountain on the south of the Yangtze River” , Mao Zedong Memorial Garden—a place to integrate history and represent the great man’ s footprints. 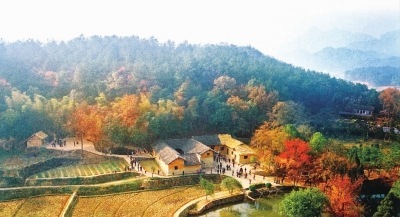 A large number of new and old outstanding scenic spots attract visitors with their own unique styles and rich cultural legacy, thus Shaoshan becomes a sacred place of red tourism. If you are in Shaoshan, there is one thing that you should not miss. That is Braised Pork of Mao Family. It is said that Chairman Mao thought highly of it after having a taste. The authentic restaurant of Mao Family in Shaoshan is particular about the cooking methods which are quite complicated. This dish is a kind of stimulation to your eyes and gustatory sense. It looks golden and shining; it tastes fat but not greasy. Away from the county seat 20 kilometers Seda has a ravine called La Wing ditch, the ditch along a few miles upstream, under the blue sky, green grass between Silver Ridge, several thousand hertz red huts, surrounded by as few as Zhongxinggongyue Block magnificent hall – it is hidden in the mountains of La Wing Monastery Five College, also known as Seda Buddhist Institute. Seda Buddhist Institute is the world’s largest Tibetan Buddhist Institute. resident lamas have ten thousand people . whenever there are number of Buddhist activities will increase, up to up to 40 000. 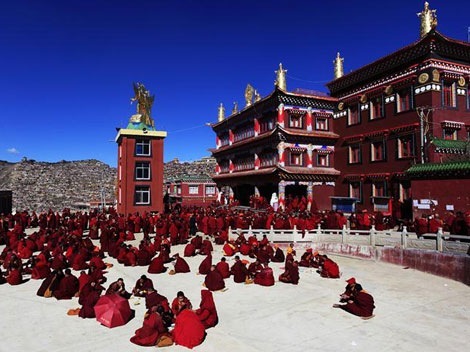 Ganzi Tibetan Autonomous Prefecture Seda La Rong Wu Ming Buddhist Institute, called the world’s largest Tibetan Buddhist Institute, there were more than 50,000 students and monks. 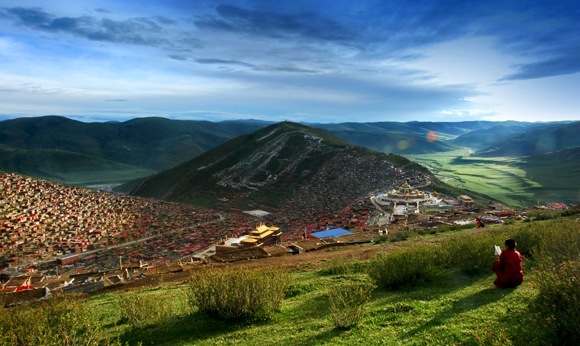 Seda county at a distance about 30 km in the valley, beautiful scenery, here is the Tibetan Buddhist temple relatively concentrated areas, all for the Red Sect (Ning Mary faction) temples, monks throughout the whole valley shag scene shock. College of long-term and short-term training two, long-term school system for six years, thirteen years for the special degree. According to the basis of students enrollment, in the preparatory classes, not the cultural foundation of learning culture, class, and other students with learning other courses before examination. Each semester at least Xiuman six courses, in the period at the end of each held exams, to test the learning achievement. Failed to continue learning, to pass the exam. Six years after the study result qualified can be issued certificates. In addition, a multidisciplinary subject test, Li Zong papers and oral argument, college can grant the Khenpo (Master degree). Also can be according to their actual, one, two or one or two months short-term learning in college, a single exam eligible, issue the certificate. Nearly every day, Tibetan monks and nuns wearing blood-red robes arrive at this distant outpost after a long trek through a forbidding range of mountains. Drawn by word that a brilliant teacher resides here, they climb a twisting path up a narrow valley to find a freshly built metropolis of Buddhist worship. It is a stunning sight in an otherwise barren setting and a potent symbol of the revival in Tibetan Buddhism under way here.